A series of LIVE CONVERSATIONS among women from Europe, USA and Canada. 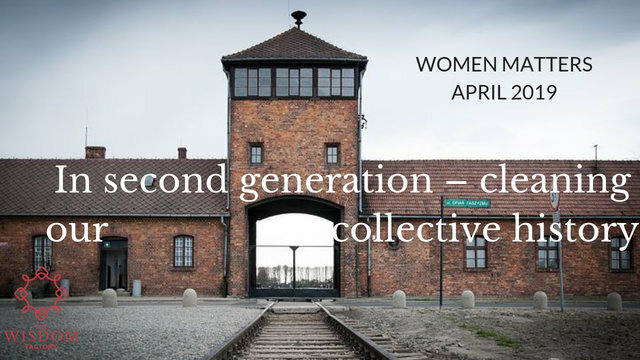 All about how we women can contribute to creating a better world. We are exploring our potential, our gifts and the fields we can give our contributions in our unique way and with our unique skills. This series is free and permanently accessible on this website. If you want to get reminders before future episodes leave your e-mail address on the Subscribe button down the page. 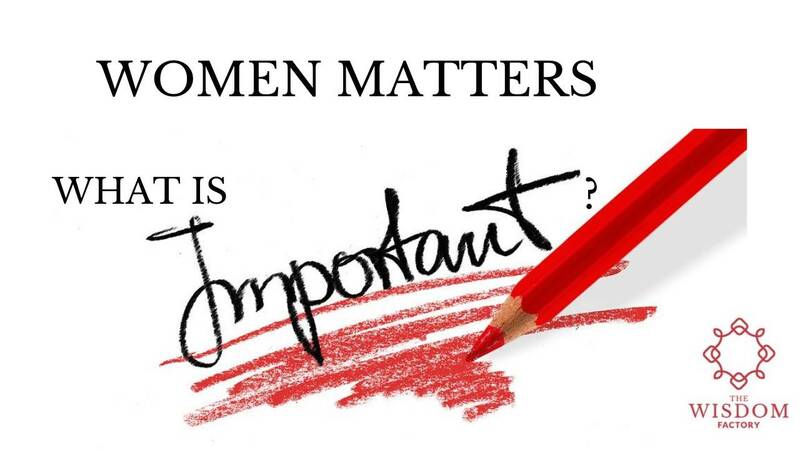 May 21st: what is important? 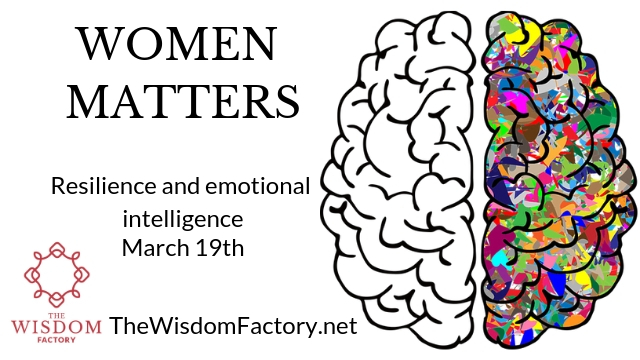 This month’s episode of WOMEN MATTERS will see us women brainstorming on what is really important for them personally and for the world we feel to need to care for.